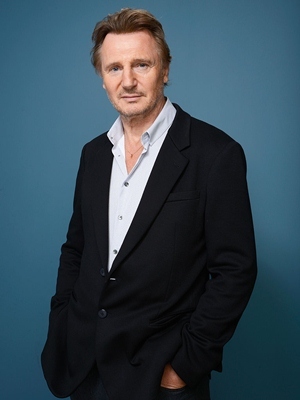 The Irish actor Liam Neeson first got exposed to acting at the age of 11 when he took part in a school play in order to impress a girl he was attracted too. While acting as a career was never a first choice for him, Liam played tried his luck in football but failed to gain any success after which he took a couple of casual jobs before turning his attention back towards acting. His professional career debut came in 1978 with film Pilgrim’s Progress and after spending a few years in the industry, the big break of his career came with 1993 Oscar winning film Schindler’s List. With this film, Neeson proved his immense acting talent and since then, the actor has gone on to star in several more critically and commercially successful movies till now such as Michael Collins, Les Misérables, The A-Team, The Chronicles of Narnia series and Taken film series. 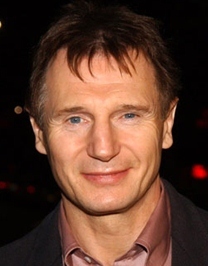 Along with films, Liam Neeson has also kept making appearance in various television shows over the years. While in his off-camera life, the actor married actress Natasha Richardson in 1994 and the couple remained together till Natasha’s death in a skiing accident during 2009. 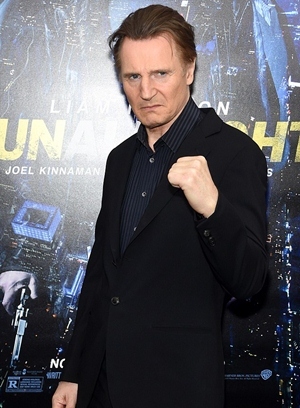 Check the actor Liam Neeson body measurements complete information including his height, weight, chest, waist, biceps and shoe size. The actor once worked as a truck driver. The name Liam was given to him after a local priest. Liam Neeson first acting role was in a school play at the age of 11 which he accepted because the girl he liked was also starring in it. I think Liam J.Neeson is such a sophisticated gentleman.